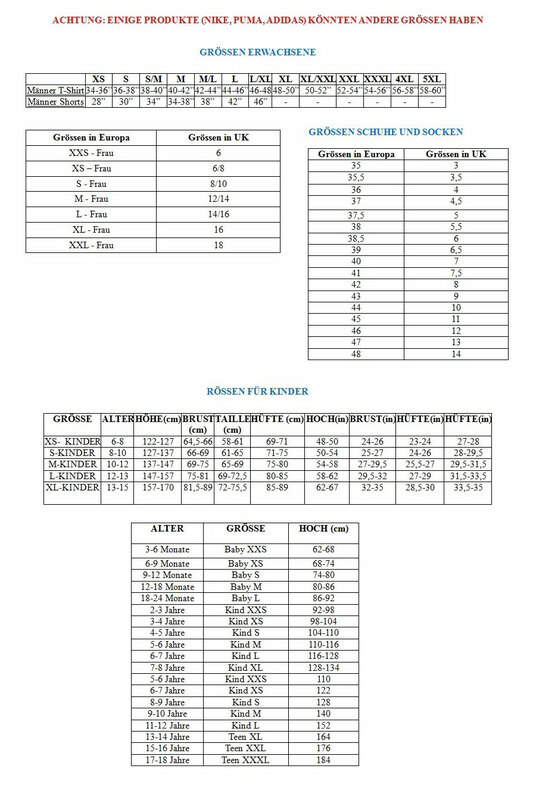 Trikot Italien Fussball 2016-2017 Home.Produkt hergestellt von Puma.Offizielles Produkt 2016-2017. 2016-2017 Italy Puma Home Shirt (Pelle 9). 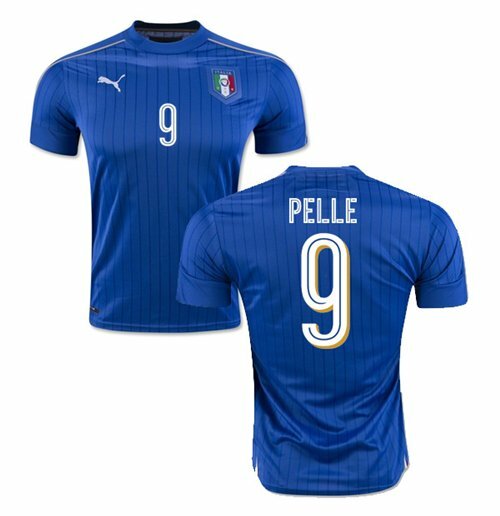 Buy the Graziano Pelle football shirt for the Italian National team. This is the new Italy home shirt for the Euro 2016 Finals which is manufactured by Puma and is available in adult sizes S, M, L, XL, XXL, XXXL and kids sizes small boys, medium boys, large boys, XL boys.This Italy football shirt is blue in colour and comes with Graziano Pelle shirt printing on the jersey, including the front number.